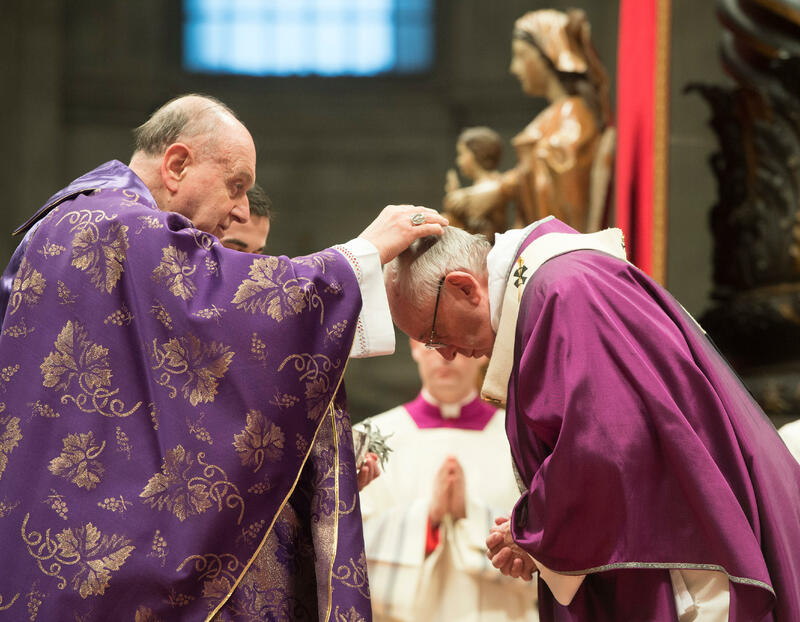 As the Church today marks the beginning of Lent, Pope Francis noted that St. Paul does not merely advise or suggest being reconciled with God. Rather, he pleas for it. God knows “that we must feel loved to do good,” Francis added. “The Apostle does not tell us to do something, but to allow ourselves to be reconciled by God, to permit Him to forgive us, with trust, because ‘God is greater than our hearts,’” the Pontiff explained. One is minimizing our sin and justifying it with an attitude of, I’m no worse than anyone else. Another is being too ashamed to open the door: “In reality, shame is a good symptom, because it indicates that we want to detach ourselves from evil; however, it must never be transformed into dread or fear,” the Pope cautioned.